Svetlana Seibel is a post-doctoral researcher and lecturer at the Department of North American Literary and Cultural Studies at Saarland University, Germany, and an associated post-doc of the IRTG “Diversity: Mediating Difference in Transcultural Spaces” . 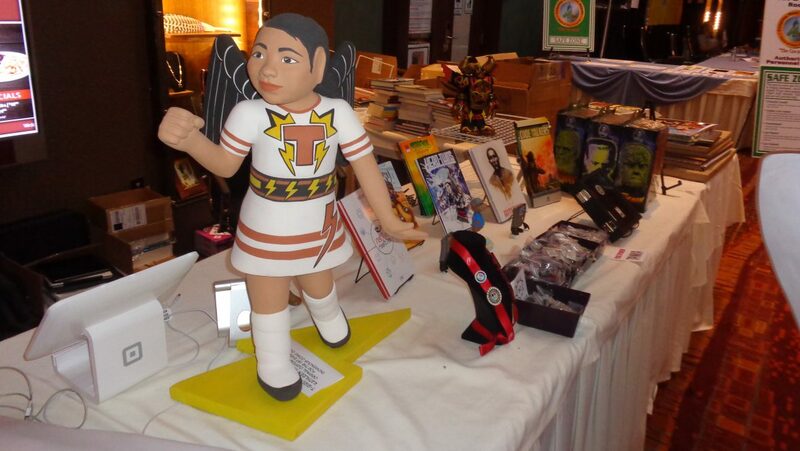 She has defended her PhD thesis with the title “‘Personal Totems’: The Poetics of the Popular in Contemporary Indigenous Popular Culture in North America” in 2016. Her research interests include Indigenous literatures and media, contemporary US American and Canadian literatures and cultures, TV Studies and Popular Culture Studies. She is currently serving as Early Career Scholar on the executive board of the Indigenous Literary Studies Association (ILSA). Kati Dlaske is a post-doctoral researcher at ReCLaS, Research Collegium for Language in Changing Society, at the Department of Language and Communication Studies at the University of Jyväskylä, Finland. Her recent work has dealt with indigenous and other ethno-linguistic minorities, questions of gender, politics of popular culture, as well as with the rise of the new economy and neoliberalisation of societies. She has explored these topics by drawing on discourse analytical and ethnographic approaches, among others. Her research has appeared in a range of international journals, including Discourse and Communication, Language in Society, Gender and Language, Multilingua, Social Semiotics and Journal of Multicultural Discourses.